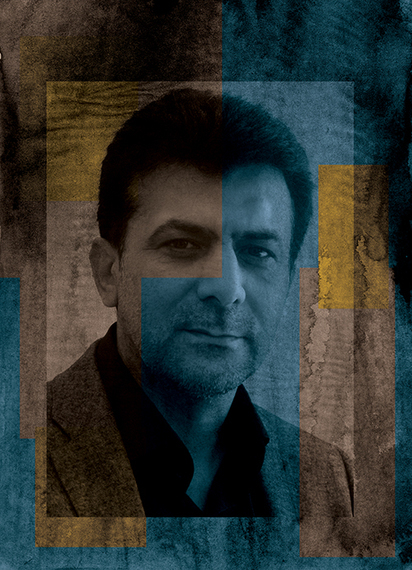 Saeed Haqiqi is a journalist and writer from Herat. The best development has been the growth of a democratic political atmosphere. We now have the elections, human rights laws and standards, democratic structures, civil society and institutions that can manifest a democratic rule. These structural features are combined with a reasonably adequate level of attention paid to women's rights, children's rights and the rights of minorities. What do you fear most today? Some practices are not transparent enough, in particular, the peace process and talks that the government is currently pursuing. People are afraid of this process because its structure and purpose is not clear enough -- we don't know what is being negotiated. Hamed Karzai, although often seen as a supporter of many of the democratic practices of the past 12 years, played a role creating this fear. There is a fear in the air of 2014, the year of transition, which originates in the Presidential Palace and permeates the various sections of the society. It prompts questions among the public: What lies ahead for Afghanistan when the international forces leave? Will we return to the dark days of the past? Will the Taliban return? Will we move away from some of policies and values that are emphasized now as important? The uneasy "cultural" relations between diverse ethnic groups that prevail in the country is a major challenge. Secondly, the modus operandi of power structures following the fall of the Taliban regime. And finally religious radicalism, which is financed by powerful institutions and organizations and has foreign supporters. In my opinion, these three challenges can pose big obstacles to democracy and prevent a real democratic space and system from easily taking shape. The women's movements that do exist are heavily supported and financed from overseas -- we do not have a national movement of women arising from our own society. The international community has played a large role in bringing women into the public domain. In my opinion, women's presence is mainly a symbolic one -- it needs to become substantial if it is to lead to real change. Furthermore, the government of Afghanistan has not been able to develop and implement a specific policy in regards to women. The establishment of a Ministry for women, the composition of the parliament or the share given to women in the power structure all point to some kind of gender discrimination. Although this kind of discrimination is referred to as positive discrimination, it cannot bring good results for the future of Afghanistan and the women in particular. 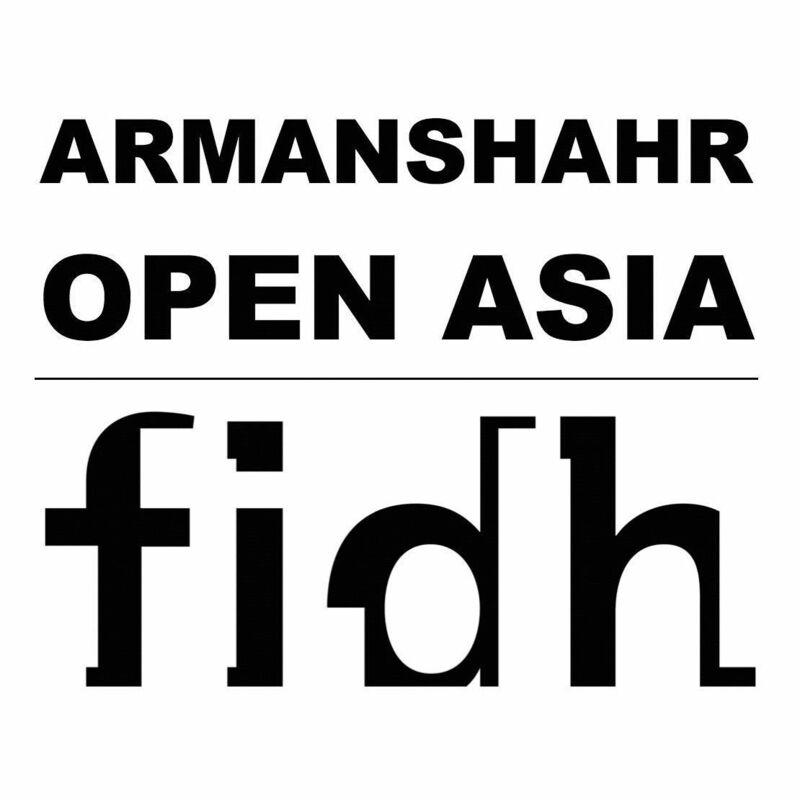 What changes are necessary to advance women's rights in Afghanistan? First and foremost, women should participate in the national economy to achieve self-reliance. Women will play a passive role in all areas so long as they do not play an active role in the economy. A more fundamental issue is the question of women's education, which has not yet been given priority. Women's participation in political power is also very important -- a direct, fair and transparent participation. This does not mean that a platform should be created for them in advance and then they be asked to define themselves within its framework. Which sources and centers of power can women rely on to promote their rights and demands? The most important source is the civil society. Even though the civil society has not properly taken shape yet, it can create a proper channel for women to define their demands. In addition, large groups of women, especially young women who are active in the field of education, can play an important role in building the power and rights of women.